The design of office furniture impresses, bringing the charm of each room to the space. An office space has unique features that will make it unique. Those features will be reflected in the design of each architect. 1. Casper Sleep Project in New York. 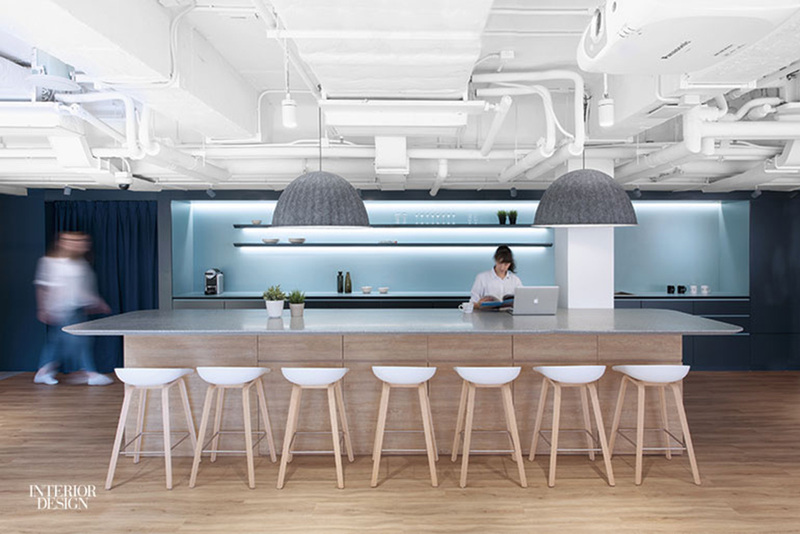 The highlight of this office is that it has a very gentle blue color to put you to sleep. This is great when combined with an online mattress maker. Brown oak structures provide niches for naps or long meetings. 2. Quartz Project in New York. The interior design of this project has the elaborate arrangement of the wood creating the structure as a pen. 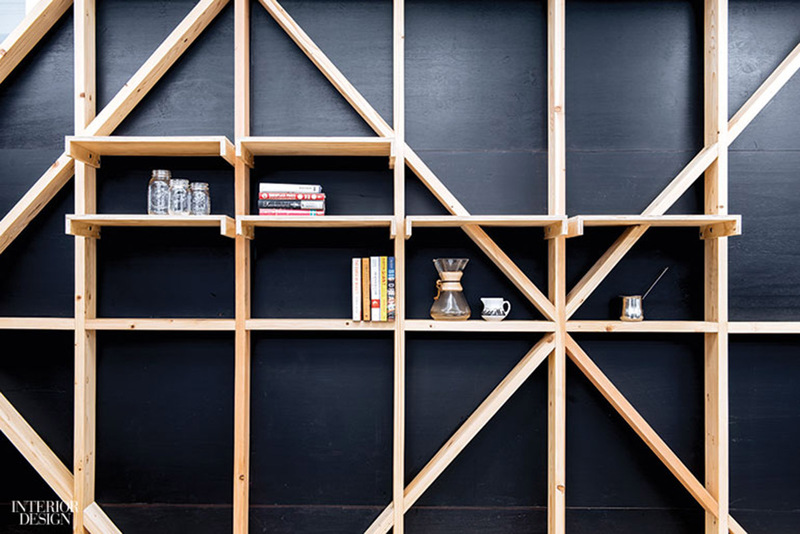 Based on the wood, they were used as bookshelves, cup holders, ornaments and editorials. Out of those common areas, there is a separate area where meetings are held as a luxury cafe. 3. The Paul Hastings Project in New York. On a global scale, one of the foundations of this law has a very logical design. The finely crafted steel pieces are spray painted in strikingly contrasting colors. 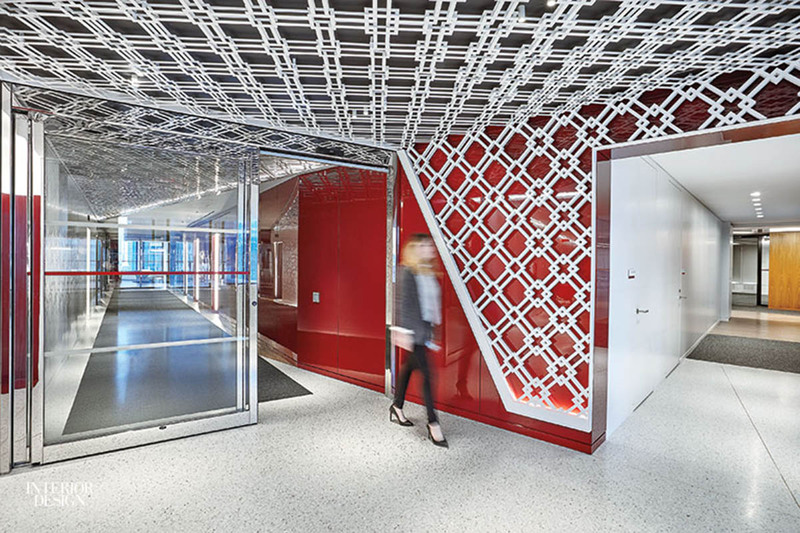 Steel pieces here are often inspired by the Middle East and Southeast Asia. 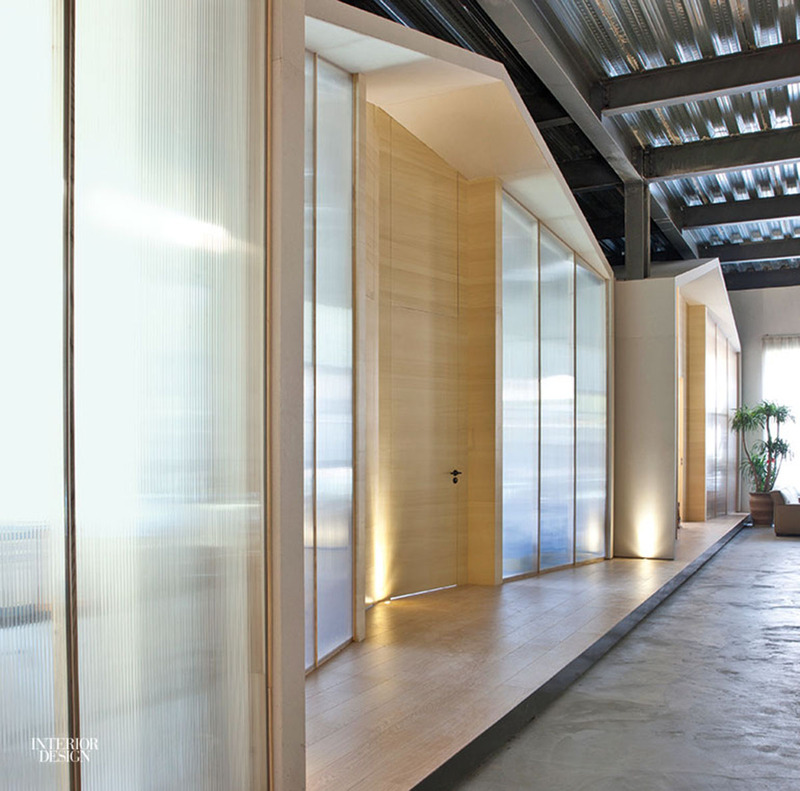 One of the great design offices in Fuzhou, China is designed to be a great "home" model. In a house, the entrance and exit are designed into specific small roofs. There are meeting rooms, management rooms have more creative design. 5. Alibaba Project in California. The Alibaba site is so familiar to us about shopping. 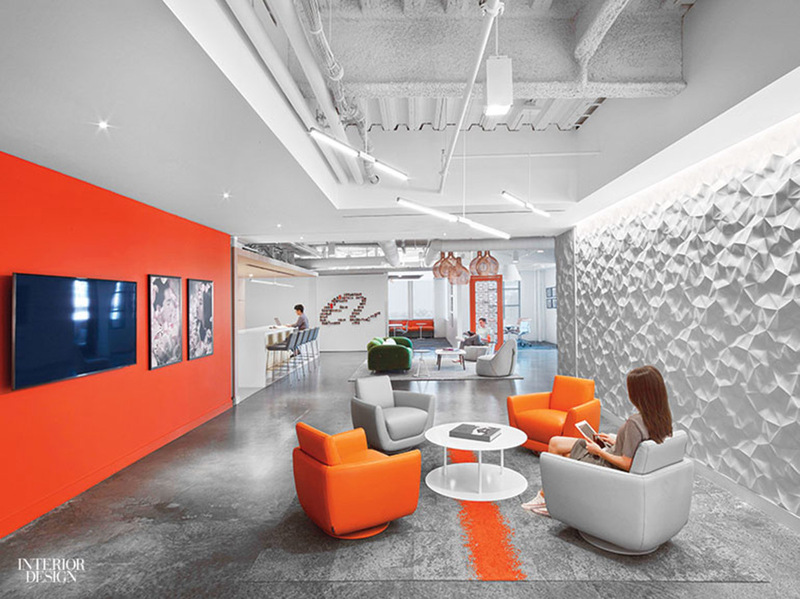 At Pasadena, the office of this company is beautifully designed to remember the combination of reasonable contrasting colors. Half gray, half orange, interior expresses the modern look and youthful dynamic of youth. A decorative paper wall covered with paint removes the simplicity, increasing the level of many folds. 6. Uber Technologies Project in Hong Kong. The highlight is that the hangers hanging on the cafe table are very unique.